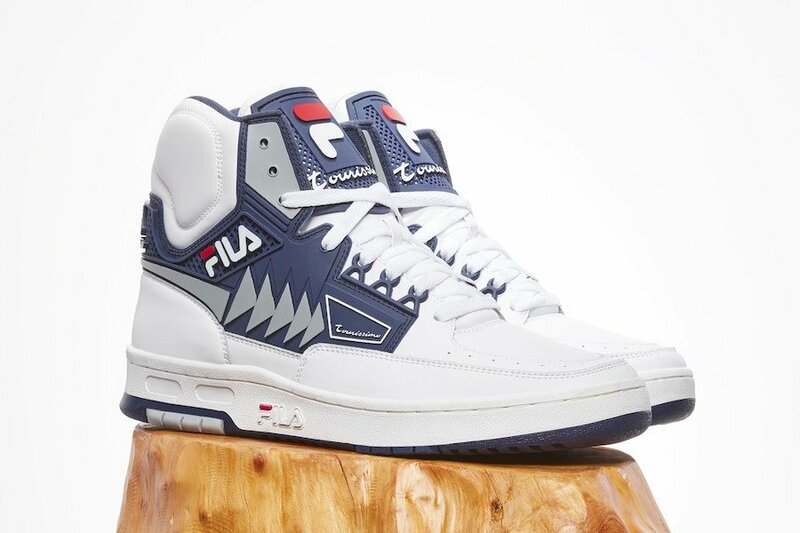 The FILA Tourissimo is making a comeback. Originally releasing in 1989, FILA will give the classic model an upgrade for 2018 while coming in two colorways. 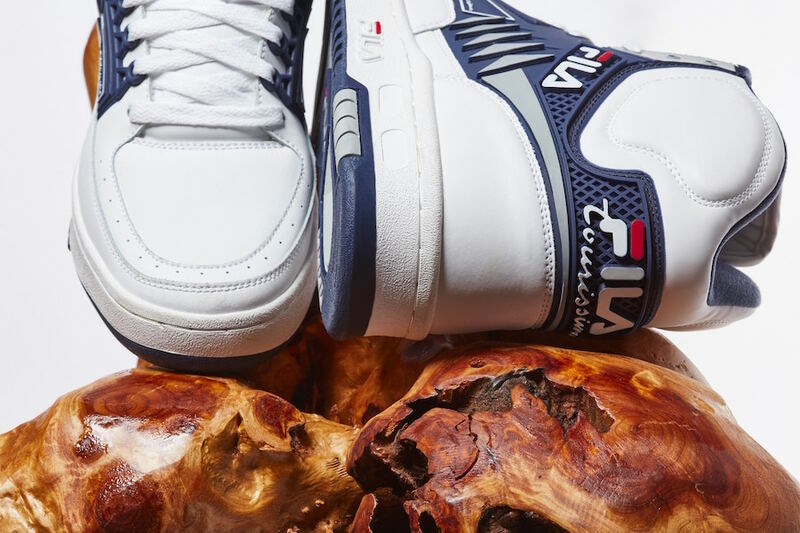 The FILA Tourissimo Pack includes two colorways: one version of the shoe was created in the original Navy and White colorway, while a new option was designed in Black, Red and White. 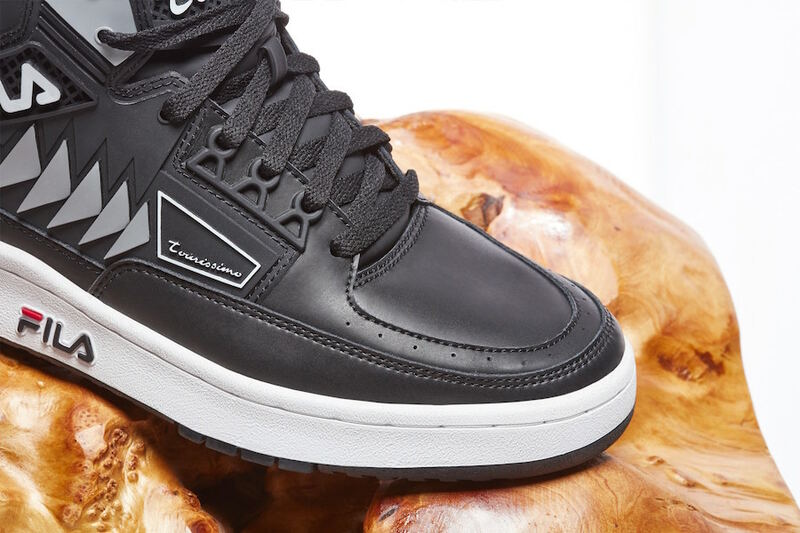 Among the features for both styles in an EVA midsole, durable rubber outsole and a padded leather collar. 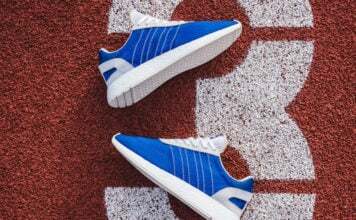 The upper is constructed from a full grain leather and polymer blend stabilizer system, with perforation details on the toe box. 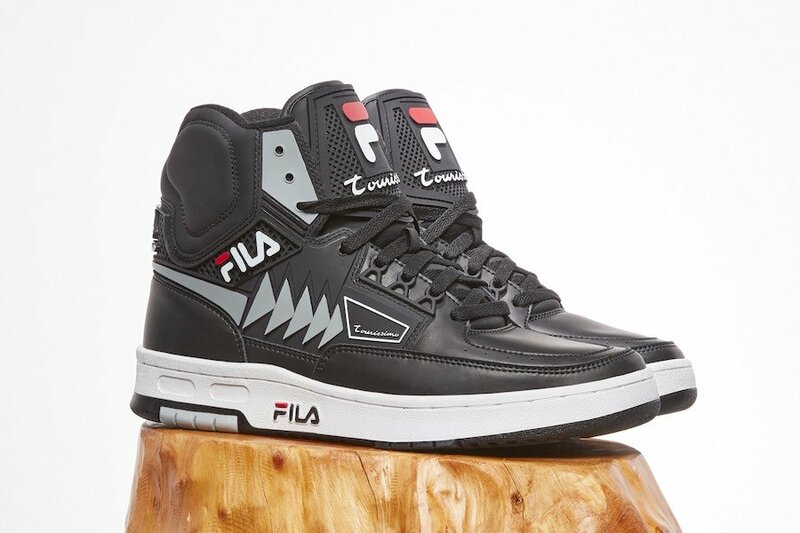 Additionally, the quarter presents a TPU design, and the tongue displays a molded FILA logo. The FILA Tourissimo Pack is scheduled to release at select FILA retailers including online at FILA.com on February 9th, 2018. Continue to scroll below to check out more images which will give you a closer look at the two.